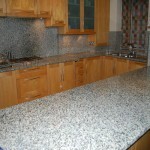 Granite worktops in Wirral are highly regarded for the look of luxury they can add to any space. 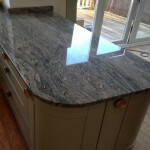 For beautiful granite worktops in Caldy, get in touch with David Williams. Choose our granite worktops in Neston for strength, good looks and endurance. Ideal for baking and keeping your kitchen hygienically clean, granite worktops in Birkenhead are available in many colours. 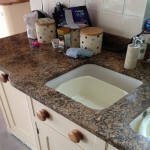 Top-quality granite worktops in Heswall from David Williams are a great long-term investment. Elegant granite worktops in Barnston are a must-have for every new kitchen. Do you dream of remodelling your kitchen with granite worktops in Meols but fear they will look like an afterthought? Why choose granite worktops in Wallasey? David Williams offers beautiful granite countertops in Ellesmere Port. Our beautiful granite worktops in Birkenhead are made to measure for your new kitchen.